So, let’s break that down, hardware wise, it is quite standard for flagship of this year. It is also confirmed by this leaked info that we will get the Ultra Pixel camera instead of the cheap 13 megapixel camera. Without the standard of having a hardware camera key, sadly, the One M8 for Windows will not have a hardware camera key. 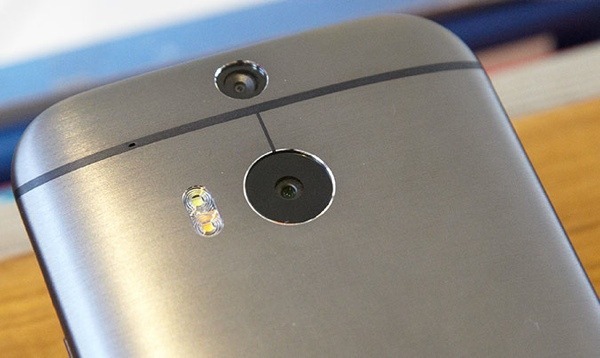 Boomsound, what we come to love of HTC is still here, with top of the line audio output. 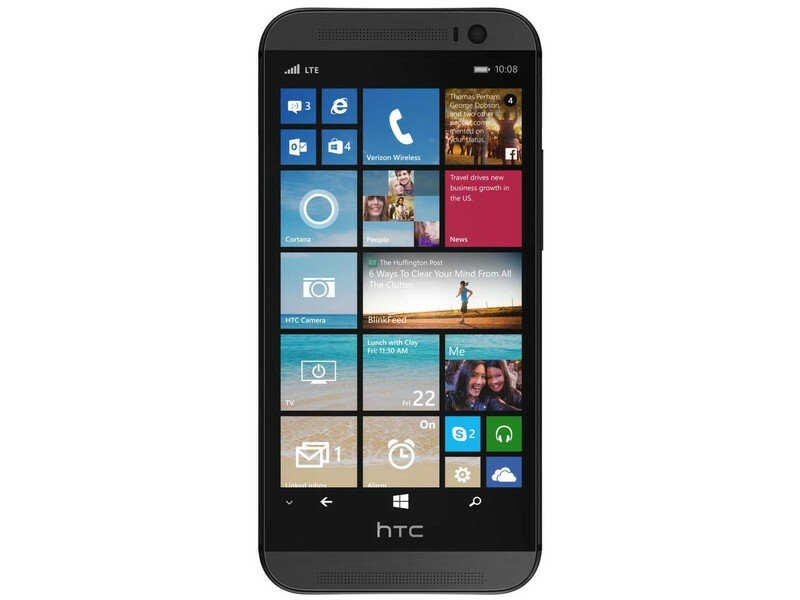 So, anyone is waiting for this “HTC One M8 for Windows?” Tell me! Next Samsung Galaxy Note 4 pictures to show up, and it’s good.